I started my first diet at 10 years old. It took me 7 years to finally lose the weight. It took me 3 years of unhealthy extremes to shrink down to a size 00. It took me 3 years to gain ALL of the weight BACK. It took me 4 more years of battling my body; crash diets, intuitive eating, counting macros, low carb, cleanses, detoxes, and more to stay exactly. the. same. weight. Then for 4 years I learned BALANCE. I ate kale AND cookies. I hated my body, wished it were different, all while trying to embrace it, but never stopped trying. It took me 31 years to learn to feel comfortable in my skin. Reality is you will forever be a work in progress on your journey. 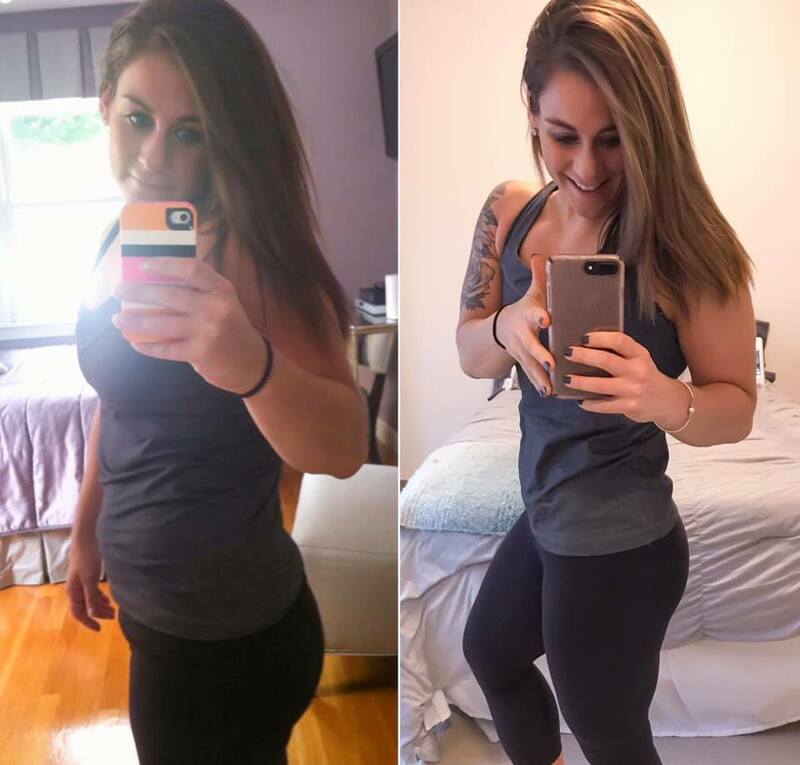 This entry was posted in Miscellaneous, Thoughts and tagged beachbody coach, beachbody coaching, confidence, fitness journey, Fitness motivation, health coach, how to gain confidence, motivation, online coach, self love on February 8, 2019 by danielle.